Location: Chipote, Mahenye, Ndowoyo CL. Hyde, M.A., Wursten, B.T., Ballings, P. & Coates Palgrave, M. (2019). 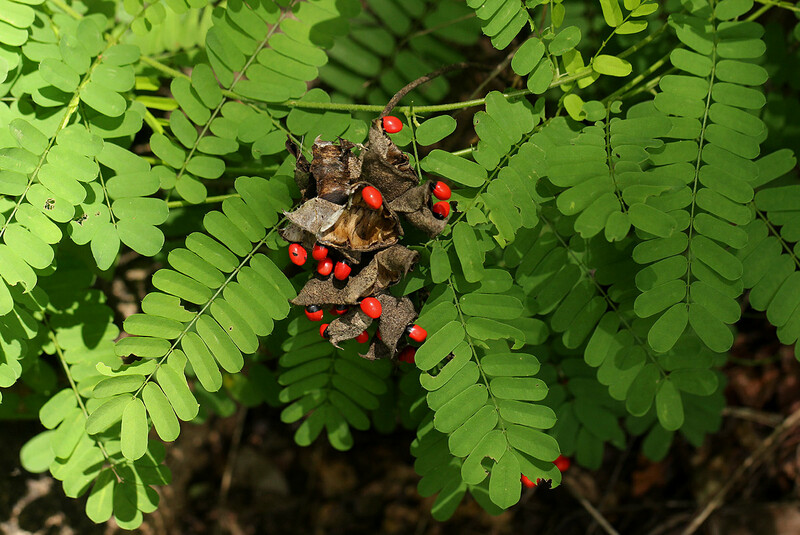 Flora of Caprivi: Individual record no: 63180: Abrus precatorius.